This year, our Paws 4 a Walk event is going on tour and we have 2 NEW venues! 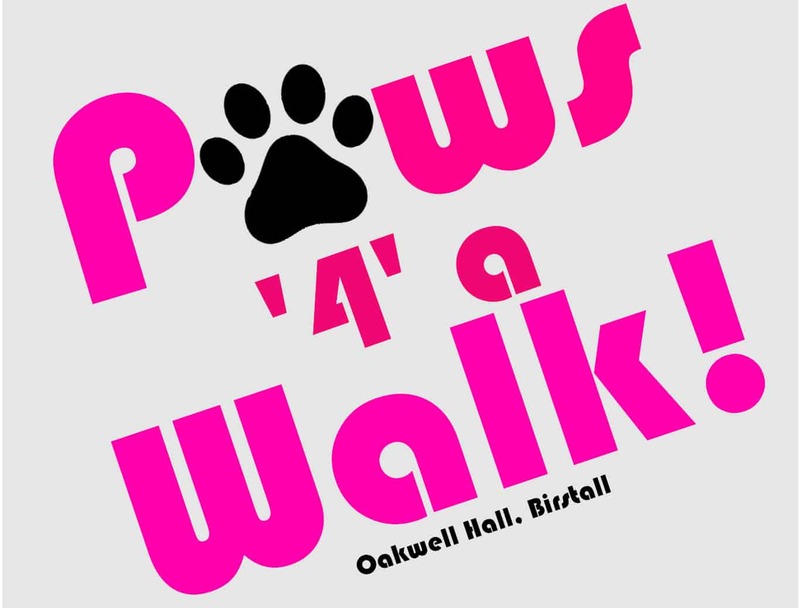 Our second Paws 4 a Walk event will be on Sunday 19th May at Oakwell Hall, Birstall and will start at 11am. 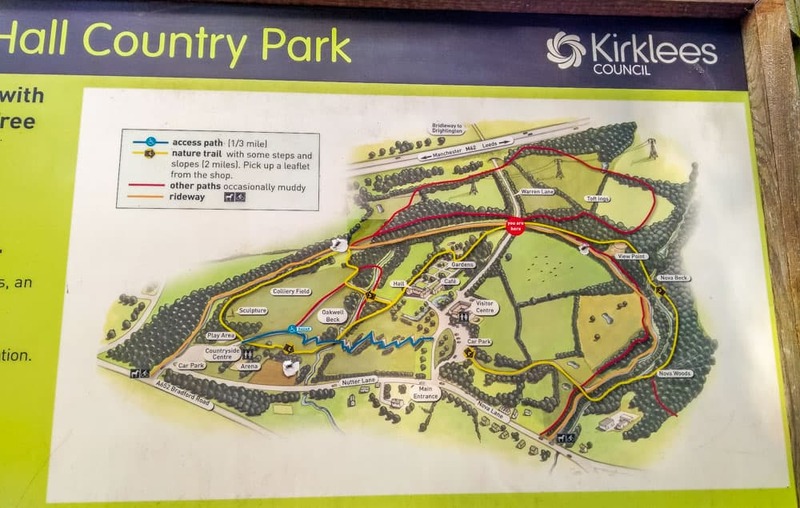 The walk will be roughly 5km in length and not only will you receive a goody bag at the end – your dog/s will also get to make friends with lots of new dogs! Registration is now open! We look forward to seeing as many of you there as possible! The walk distance will be roughly 5km long and will start at 11am. Registration will be from 10.30am. Please sign up now by clicking the button below!